Usually it’s items such as televisions and cars that get stolen. However, every so often, some light-fingered pilferers turn their attention to items which are much more famous, expensive or just all-round surprising. 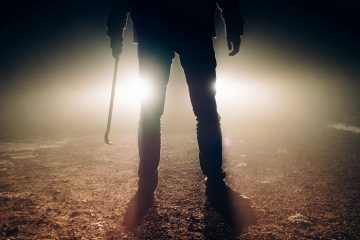 Here are ten items which you’ll be surprised to learn have all been stolen for one reason or another! Stradivarius violins are amongst the most expensive musical instruments in the world. In 1995, one such violin – known as the ‘Davidoff Morini Stradivarius’ – worth $3.5 million was stolen from its owner. It’s unlikely that an instrument of this calibre was re-sold, but nobody has discovered exactly what happened to it or why! Several decades Los Angeles was thrown into confusion when manhole covers started disappearing across the city. 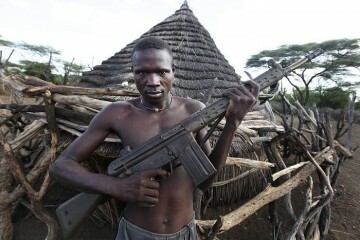 300 were stolen in all; they were all heavy and wouldn’t have been easy to carry away! 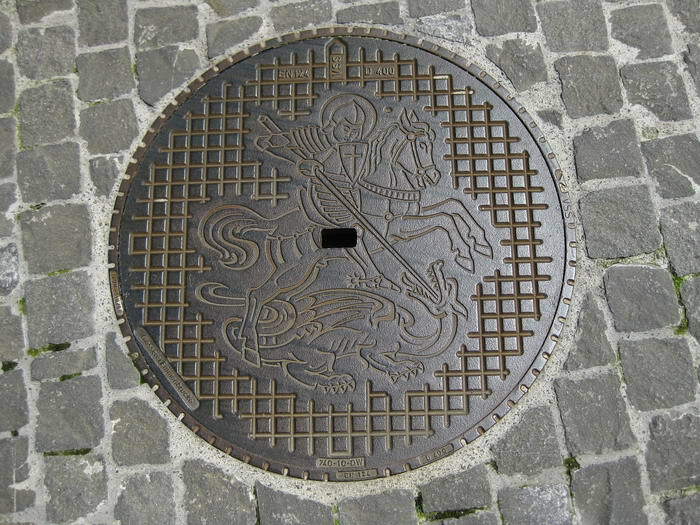 The police eventually caught the thieves in 1990, who had been selling the manhole covers for scrap metal. 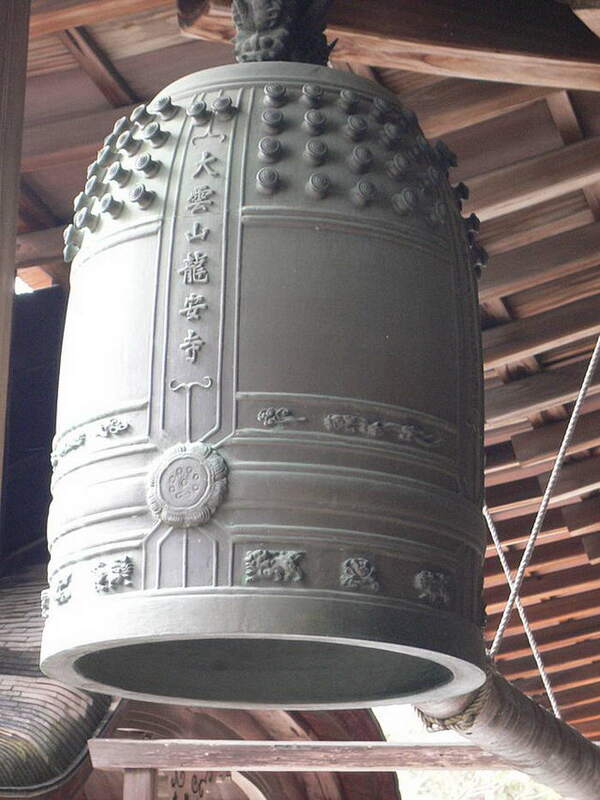 A Buddhist monastery in Washington state used to be home to a copper bell which weighed 3,000 lb. It was stolen right from under the monks’ noses, although how they managed to steal something so large and heavy without alerting the monks to the sound of the ringing is beyond me. The thief was only caught several years later, after trying to sell the bell for scrap metal – unsurprisingly, it aroused a lot of suspicion! 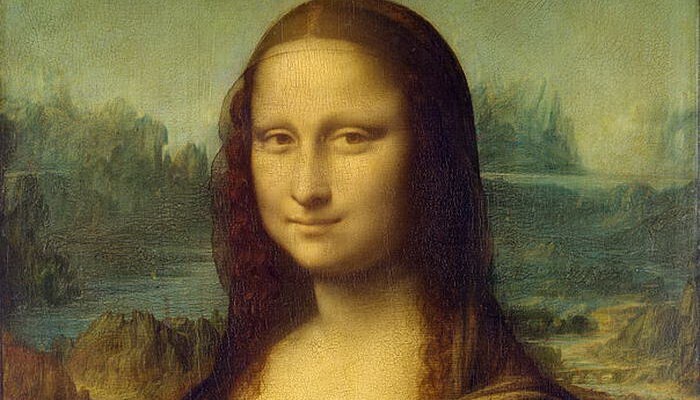 Art heists aren’t just the stuff of films. 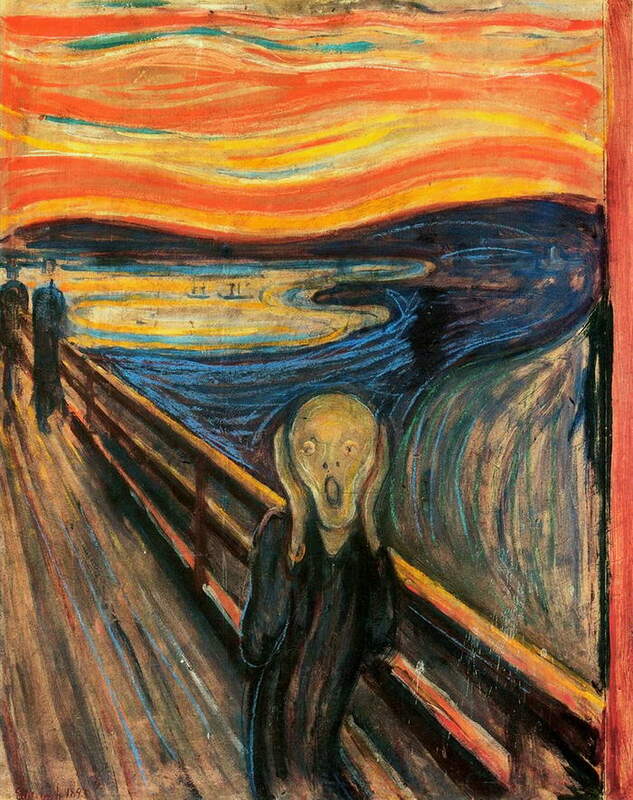 This is one of the most famous and valuable paintings in the world, but it was stolen from the Munch Museum in Norway in 2004. It remained missing for over two years until it was eventually recovered. The Wizard of Oz is such a famous, well loved, iconic piece of cinematography that souvenirs from filming have become incredibly sought after. 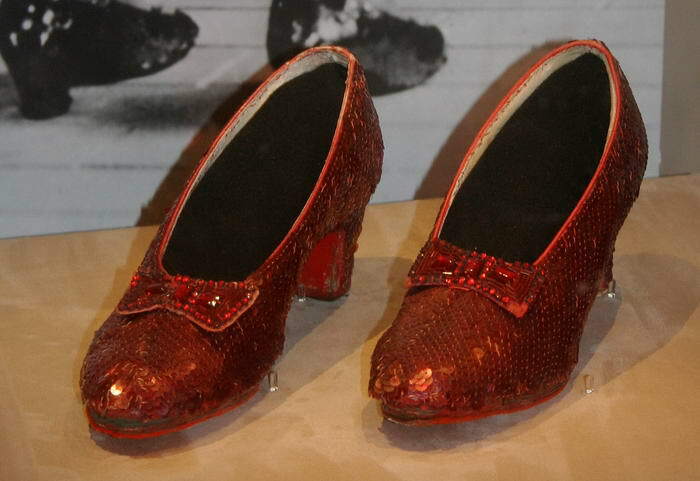 In fact, Dorothy’s ruby red slippers have become one of the most expensive pairs of shoes in the world, but they were stolen in 2005. The story over who stole the shoes and why remains a mystery to this day. 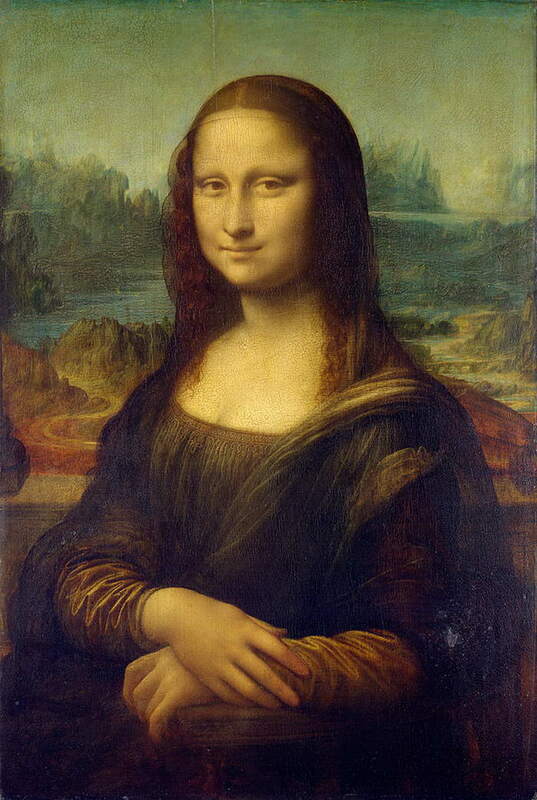 One of the world’s most famous works of art, the Mona Lisa by Leonardo da Vinci, was stolen from the Louvre in 1911. In fact, its disappearance wasn’t noticed until the next day. It turns out that a man who was hired to make glass cases for the paintings hid in the museum overnight, before making off with the painting. He was eventually caught, and the painting was returned to its rightful hanging place. If you thought it was only possible to steal dead or inanimate objects, you’re wrong. In 2008 an English couple reported that a rare, live shark worth £2,500 (about $3,900) had been stolen from a tank in their shed. 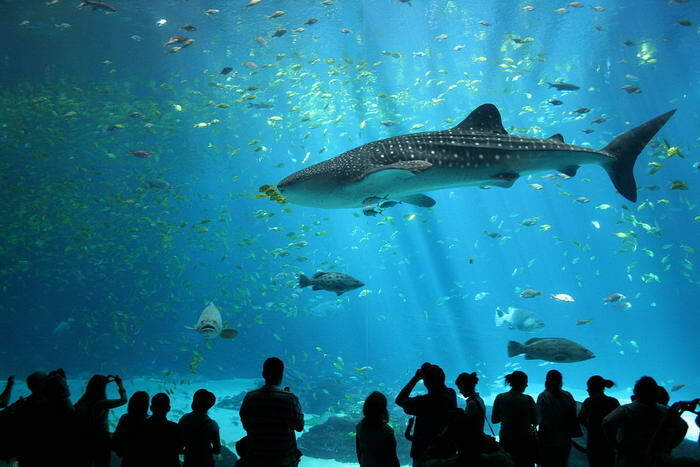 They ran an aquatics centre from their home, and they owned a pair of these sharks which they used for breeding. Sadly, this was the only breeding pair in the country, so the couple were unable to produce any more offspring. Nevertheless, the image of the thieves escaping with a live shark is quite an amusing one! 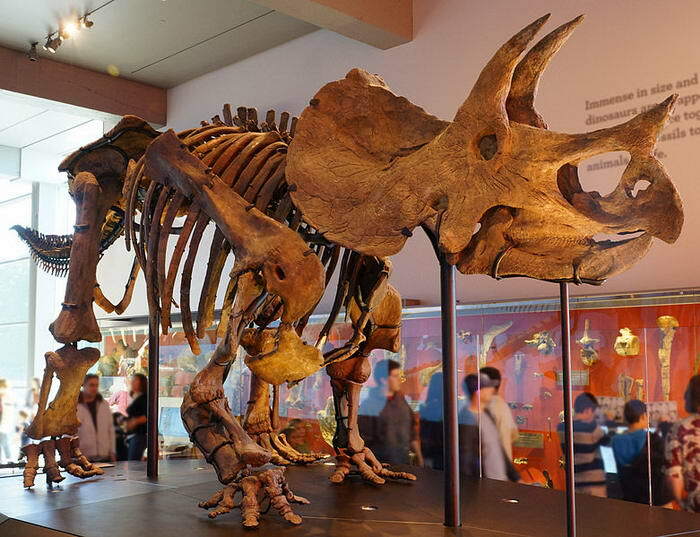 By no means are dinosaur skeletons insignificant in size, which makes it all the more surprising when one is stolen. However, prolific dinosaur thief Eric Prokopi stole several skeletons which had originated from Mongolia. 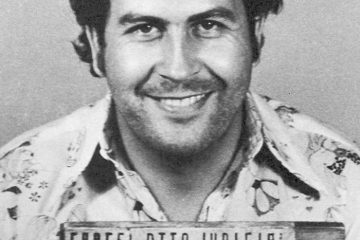 When he was caught, he was sentenced to prison and the skeletons were returned to Mongolia. Just imagine the trouble he must have had getting six dinosaur skeletons through customs at the airport! 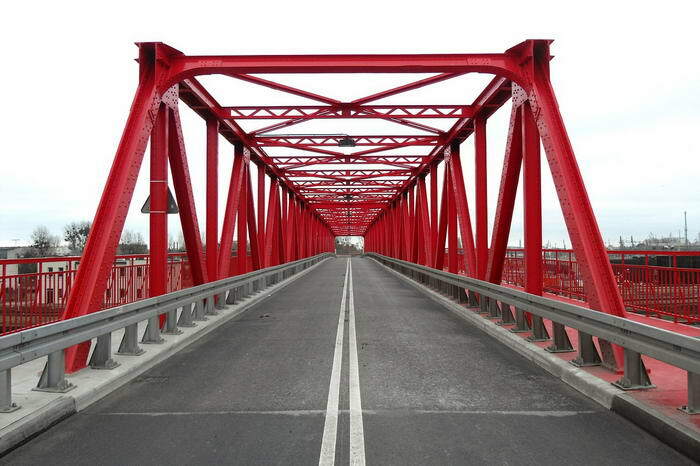 Some very cunning thieves in the Czech Republic managed to forge some documents which stated that a steel bridge and railway track measuring 650 feet long and weighing 10 tons had to be removed. They weren’t questioned, so they set about dismantling the bridge, which they probably sold for scrap metal. By the time the authorities realised what had happened, it was too late and they had to restart building the bridge from scratch! 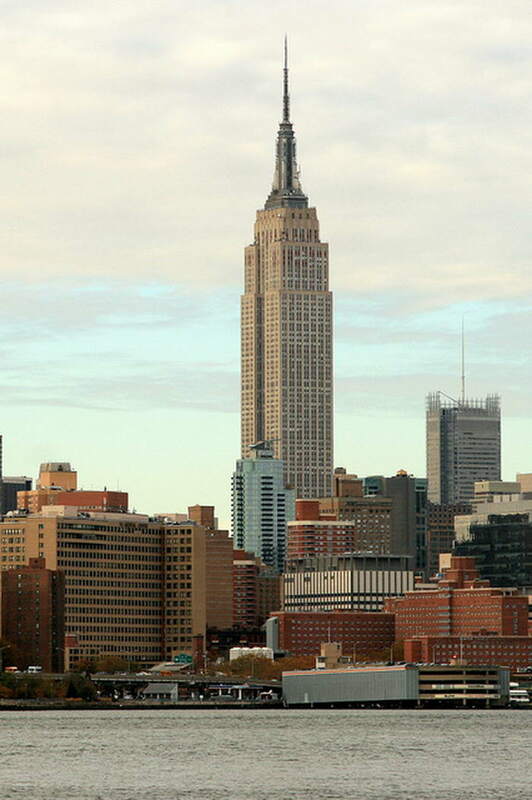 That’s right – New York’s Empire State Building was stolen by the New York Daily News. However, it didn’t disappear in the traditional sense of the word. Instead, the paper forged a large number of documents, stamps and names, to transfer the building’s ownership. 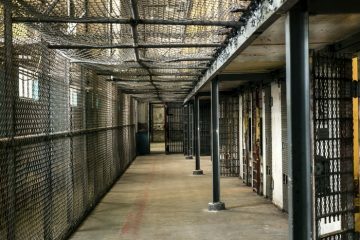 It was an incredibly clever scheme, which was created with the purpose of exposing a loophole within the system. Once their point had been proven, the infamous building was returned to its rightful ownership the very next day.